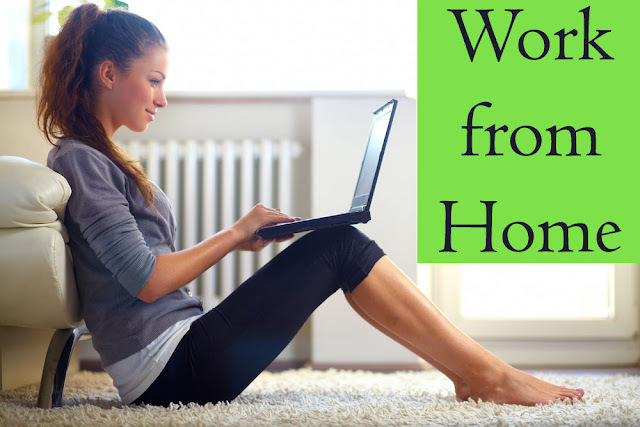 Have you ever wanted to do some part-time online jobs from home? Do you want to make money from home, but do not want to invest? Then, you are reading the right blog. Keep reading this blog till the end and you will surely get all the answers to your questions. 1. Teaching Online: - If you are graduate or master in academics, then online teaching is quite profitable for you. Share your knowledge by giving virtual classes online or via video-calling. Along with these, you can also create ebooks or videos on your favorite topics. Once your eBook or video is created, there are a number of online platforms where you can sell them at a reasonable price. Amazon is one of the best online retailers where you can sell what you have. I must say that online teaching offers great benefits, maximum money and is an exciting home-based job without having to make a long commute at work. 2. E-commerce business:- E-commerce business, as the name suggests, you can earn good amount of money from this. How? Let me tell you, you can collect a wide range of products from a wholesaler and sell them at a higher price via WhatsApp group, websites such as eBay or Amazon. This is a most popular part time business at home. Try this! 3. Freelancer Content writing:- If you have a passion for writing, you can start earning money by doing freelance content writing job. Yes, there is a high demand for freelance content writers. All you need is an excellent writing skill without any grammatical errors. You can select the style and topic as per the market demand; you will get paid for the same only if the content written by you is creative. You can make money by writing technical content such as articles, press releases, blogs, website content, social media content, reviews, etc. Create your impressive profile at the freelance job sites such as Fiverr.com, Upwork.com, Peopleperhour.com, and Freelancer.com and make good money for your passion. 4. Paid Surveys:- Nowadays, there are so many companies who are offering paid survey to know the customer’s opinion about their product or services. These companies accept all kinds of feed backs, both positive as well as negative. 5. Blogging:- Do you have your own website or blog where you are posting content on a daily basis? Does your site or blog have large amount of visitors? If the answer is yes, then blogging can make you earn money. You can convert your blog into a good source of income by using Google AdSense. All you need to do is, register your blog for your Google AdSense account. If your adsense account is approved by the Google moderators, they will display ads on your blog and website. You will get paid if the site-visitors click on the ads to view them. Great, Isn’t it? Yes, it is. If you do not have a good amount of visitors on your site or blog, try to keep sharing content on a daily basis with valuable information. Once your visitors get increased, you can make your account and get approval from Google Adsense and start earning money from home. From the above-mentioned ways, you can choose as per your style and need. These are the great ways to earn money for housewives, students, freshers and retired people. 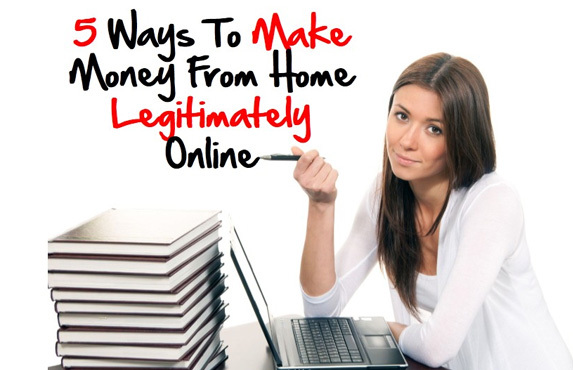 Do you know some other ways to make money online? Please share with us in the comment section below. How to Target More and More Clients? Outdoor Advertisement in India is a Solution!